The EFI system on the automotive vehicle is equipped with various sensors. One of the sensors in the EFI system is the oxygen sensor. Oxygen sensors in the EFI system serves to detect the quantity of oxygen present in the exhaust gas. The information from the sensor oxygen will be sent to the ECU. With information sent by oxygen sensor then the ECU will adjust the air and fuel mixture ratio to be more optimal. Most oxygen sensors in automotive vehicle are made of zirconium. This ceramic material will produce voltage in response to the amount of unused oxygen in the exhaust stream. It does this by comparing the amount of oxygen in the exhaust amount of oxygen in the air. When the exhaust gas is lean, the sensor produce a low voltage or near zero voltage. When the exhaust gas is rich, the sonsor produce a high voltage or up to one voltage. For the oxygen sensor to work correctly, oxygen sensor needs a good source of outside air for reference and temperatures of a least 260o Celcius. Typically, an unheated oxygen sensor is open to the atmosphere at the outer shield and is heated by the exhaust gas. The ECU compares the voltage from the oxygen sensor to the values programmed into it. If the air and fuel ratio is lean, the ECU will adds fuel and if the air and fuel ratio is rich, the ECU will subtracts fuel to keep the engine running at the desired point. 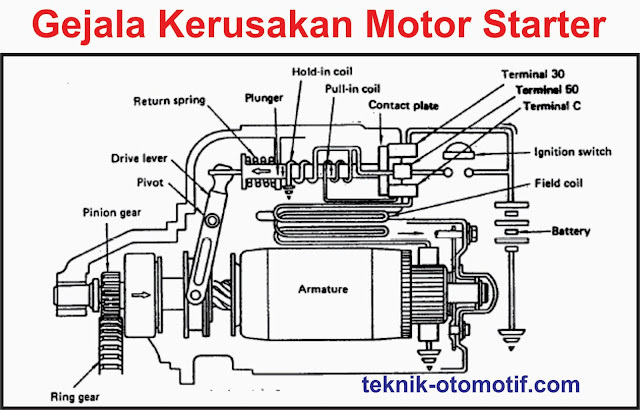 Oxygen sensor on the vehicle there are two location of the sensor, the one located before the catalytic converter is the pre oxygen sensor dan the one again after the catalytic converter is the post oxygen sensor. The pre oxygen sensor is to mainly feed back air and fuel mixture condition while the post oxygen sensor is used to check the performance of the converter and may also be used to aid in adjusting the engine mixture air and fuel ratio. 0 Response to "Oxygen (O2) Sensor Function and Location"